For the months of April and May we are offering 12 months free website hosting for all new website design and build projects. 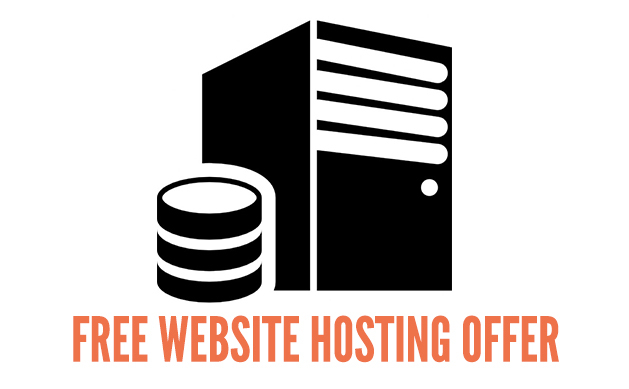 This offer is for our standard website hosting plan valued at $400 NZ per year. Our standard plan is perfect for small to medium sized business websites. For more information on this offer or any other enquiries please get in touch.